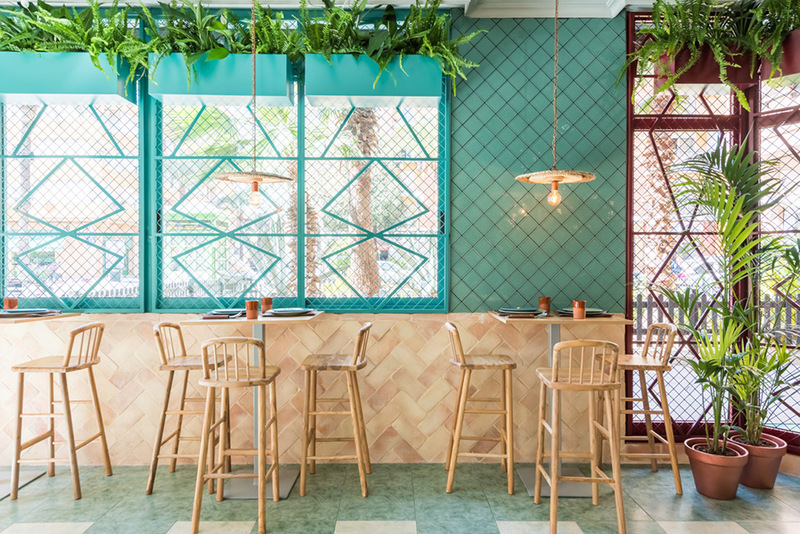 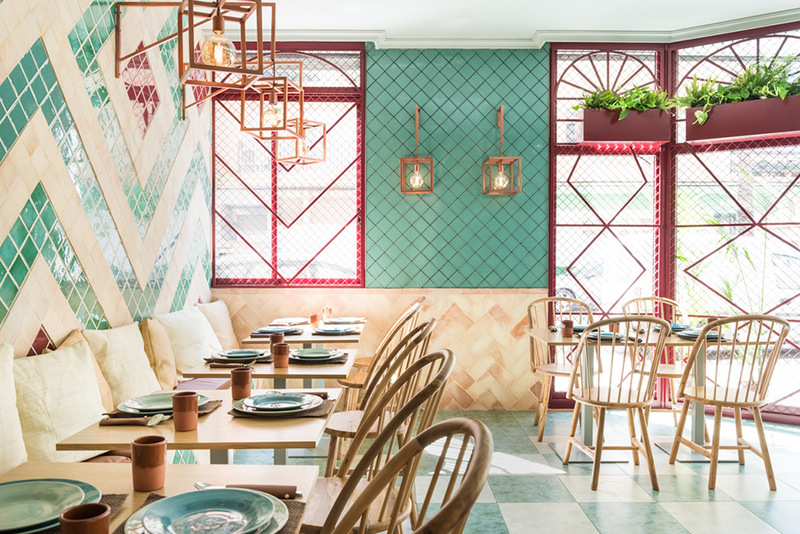 Masquespacio, a Valencia-based creative consultancy, has presented its latest interior design project for the Albabel’s new restaurant in Picaña, a small Spanish town 8 kilometers (5 miles) away from Valencia. 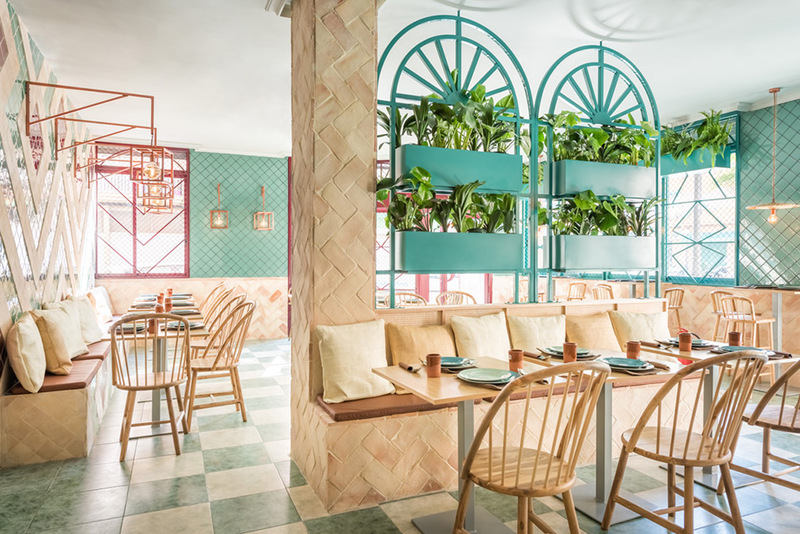 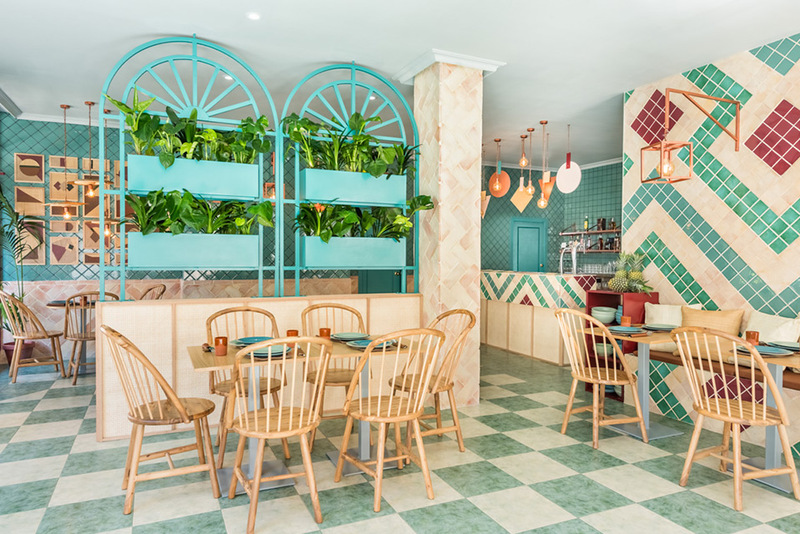 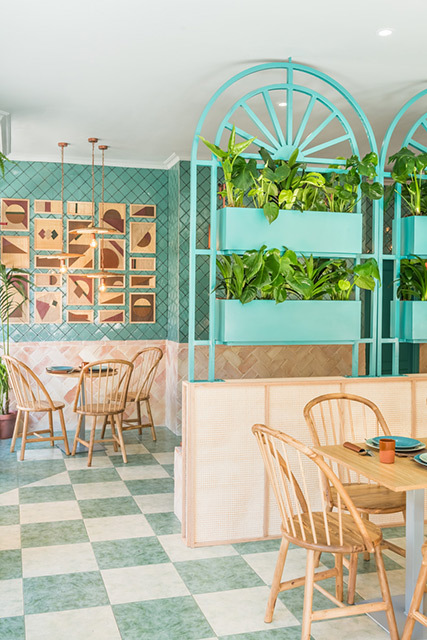 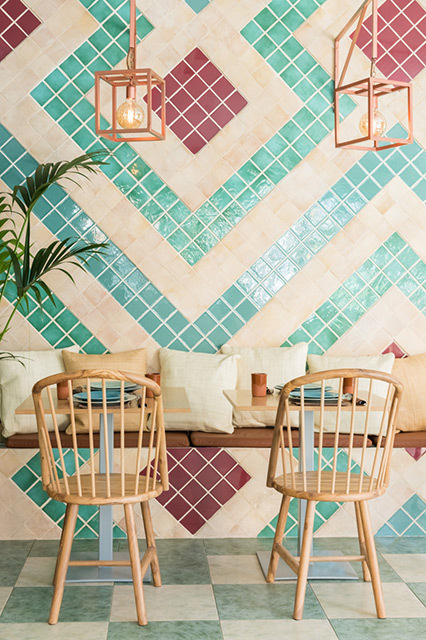 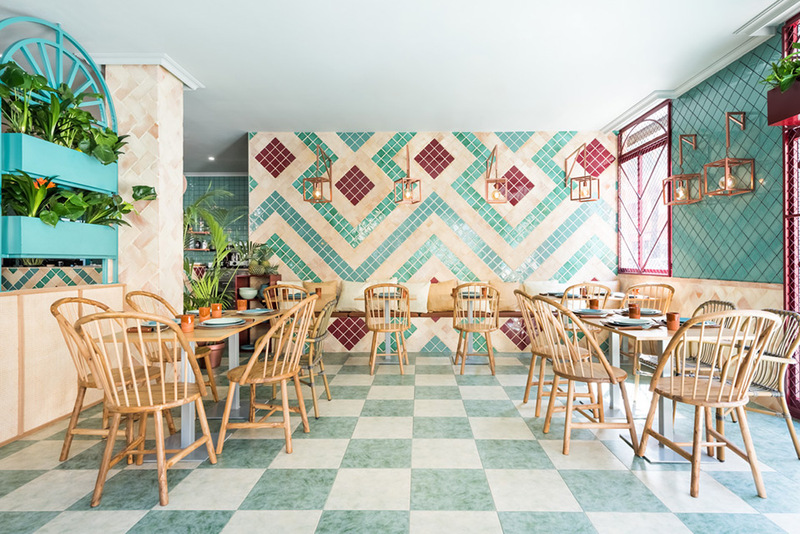 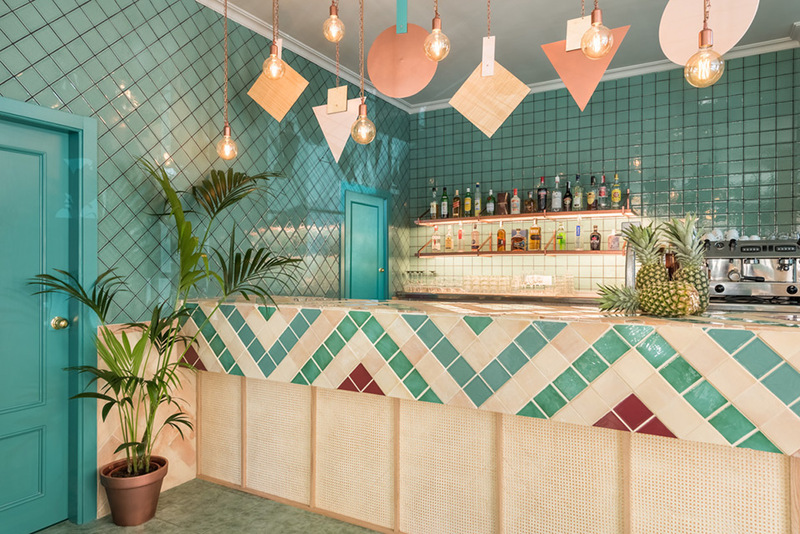 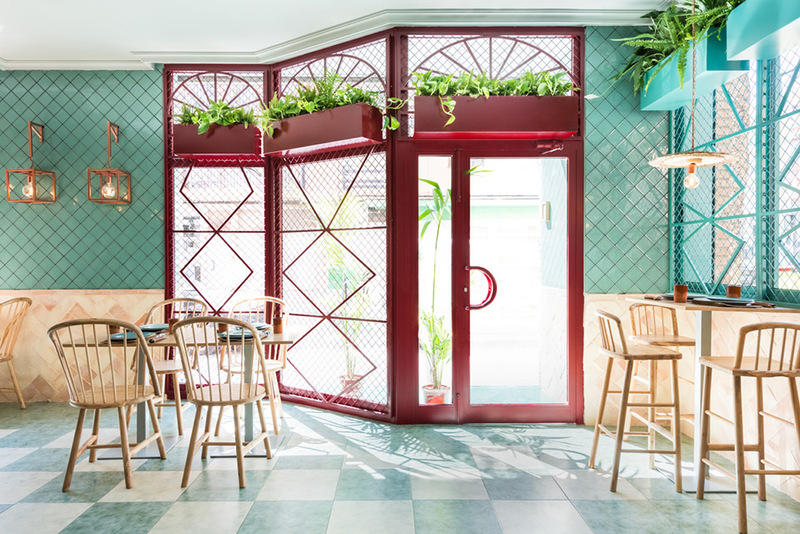 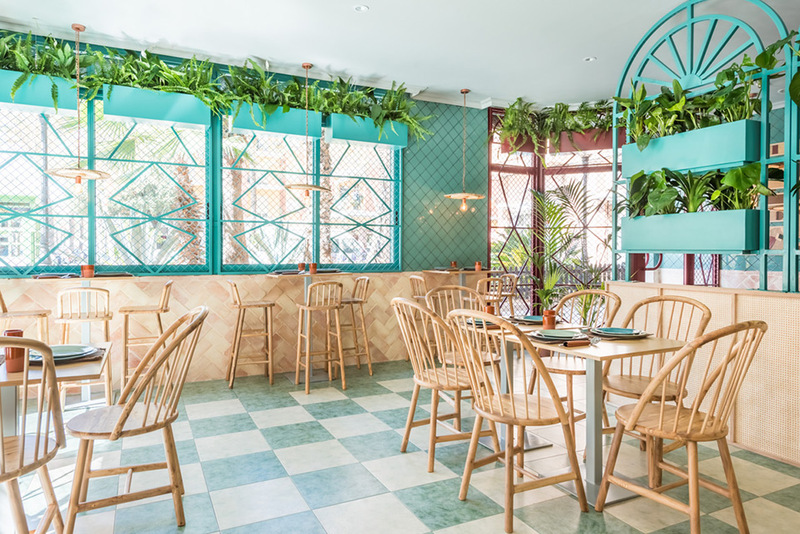 That way the new space for Albabel in Picaña is clearly inspired by the Andalusian roots from their founders, through recognizable materials from the south of Spain like raffia, earth bricks, plants and overall decorative elements. 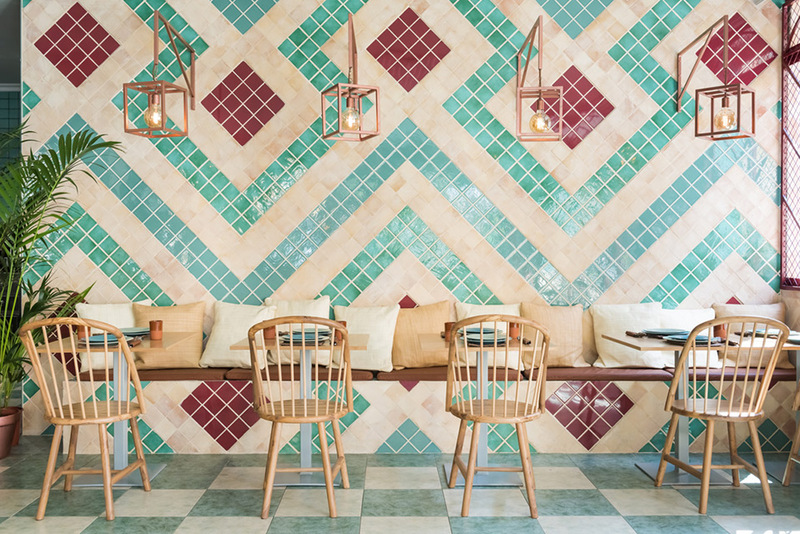 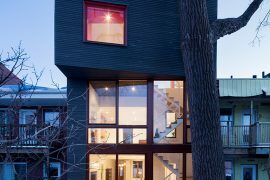 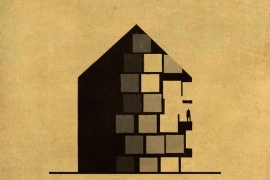 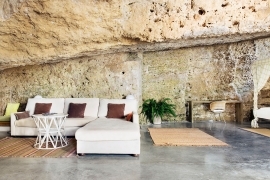 The design seeks to fusion the most eclectic part of Andalusia with the sophistication of their craftsmanship. 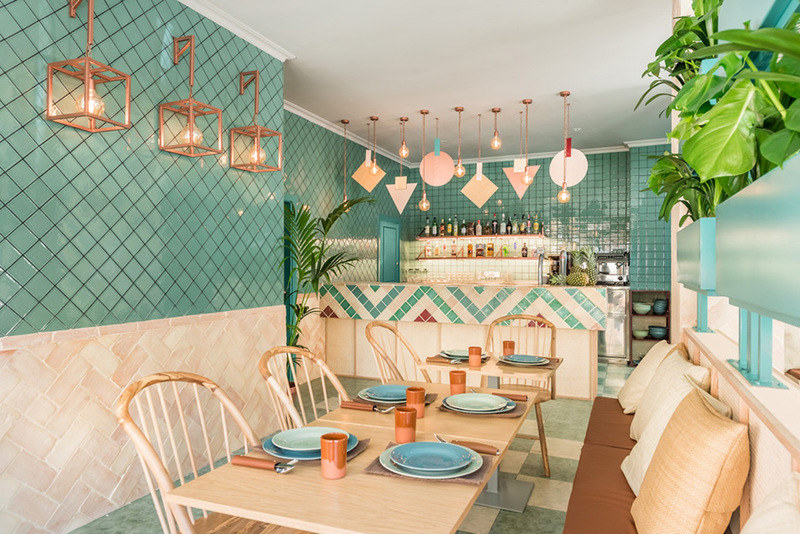 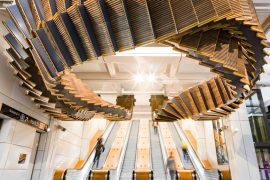 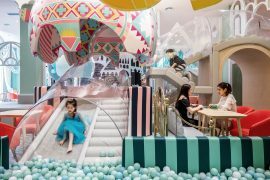 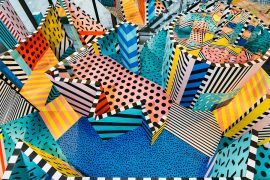 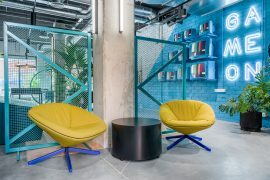 Like usual in many projects from Masquespacio, above the project includes a touch of explosive colors combined with patterns that represent the graphic inspiration of the Spanish creative consultancy.